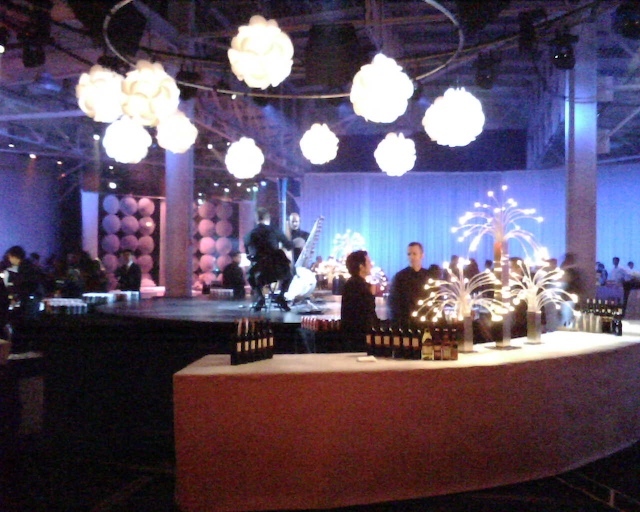 So the Google Holiday Party was last night at Pier 48 in San Francisco. Shannon and I got all dressed up and partied with about 3000 other Googlers and their dates. Quite the impressive get-together. 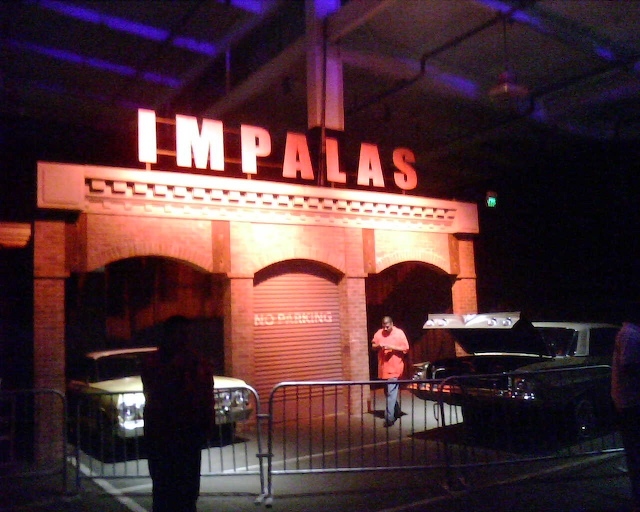 The two buildings were split into either main areas, themed with things like Jazz Club, Street Party, Psychic, Marie Antoinette, Tango, New Age/Ethereal, Reggae, and Hip Hop Dance Club. They had airbrush artists for tattoos, basketball courts for pickup games (in formal wear! tough! 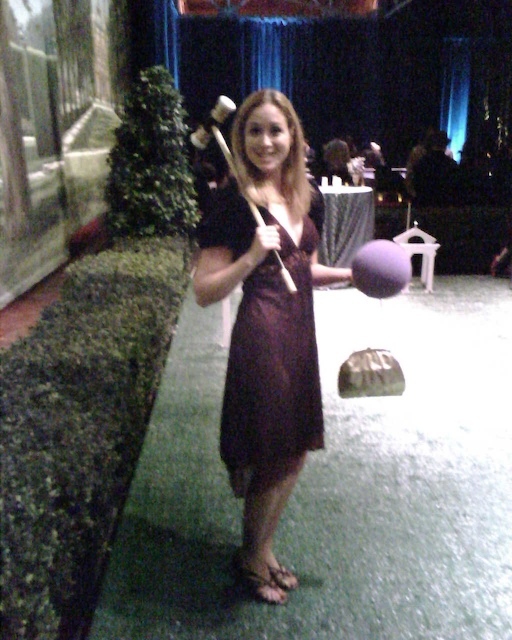 ), pool tables, ping pong tables, over-sized croquet, Playstation 3's, and wine cork shooting range. Tons of fun all around, then to top it off some Googler's rented out a club in San Francisco and about 700ish people (including Shannon and I) went there to dance until 3am. 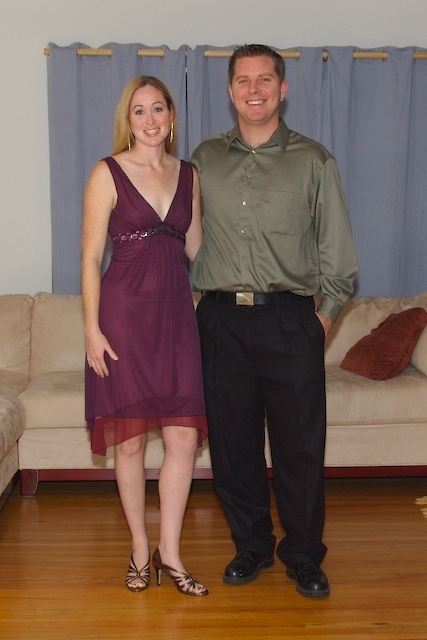 You two looked so cool dressed up, and it sounded like you had a fun party. That's a great company to throw a party like that, where there's something for everyone. 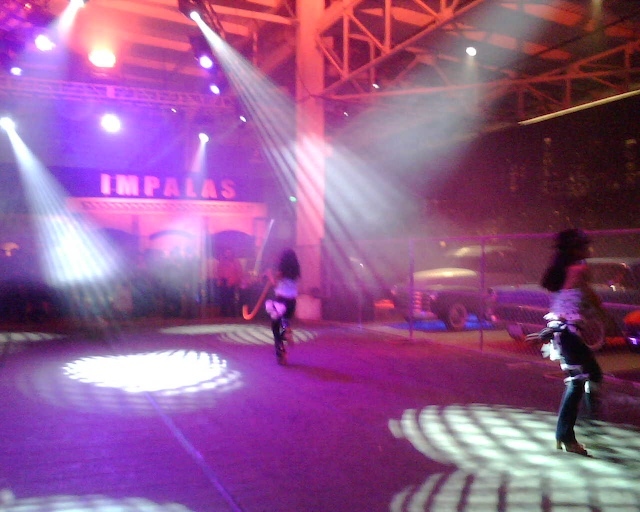 I can't remember when I stayed up dancing until 3 am. Maybe woke up then, and couldn't get back to sleep). Congrats on selling your house. Your new home sounds so nice. I'll check and see if you have some photos. PS No more Mr. Corker. Very sad. We’re doing a piece here at The Daily Meal on the best corporate holiday parties. 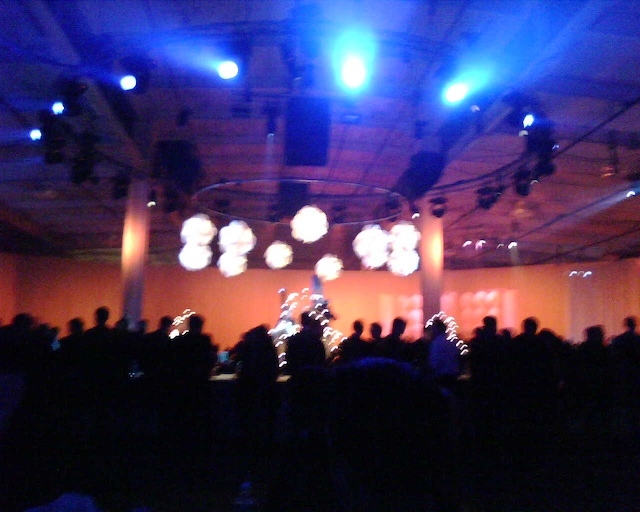 Google's 2006 event is being featured in the story. I was hoping we could use one of your photos for the piece. Please let me know as soon as possible. You can email me at jbruce@thedailymeal.com. Thanks so much!